Is it any wonder that many people view statements by politicians with scepticism? “Say one thing and do the other” syndrome is alive and well – apparently on both sides of the Atlantic! On 7 December 2016 the Lord Chancellor, Liz Truss, made a statement that she would announce the result of her review of the discount rate for personal injury claims on 31 January 2017. My colleague, Emily Phelan, explained the issues relating to the discount rate in her blog on 16 January 2017. The rate – currently 2.5% – affects claims for future losses. Critics of the current rate argue that it should be reduced to ensure that seriously injured claimants received a fair amount of compensation which the current rate denies them. Of course, there are powerful vested interests who are deeply opposed to a reduction (since it would tend to increase compensation awards). Hence the Association of British Insurers (ABI) have – so far unsuccessfully – tried to stall the Lord Chancellor by seeking a judicial review of her earlier statement that she would announce the result of her review on the discount rate by 31 January 2017. On Friday 27 January the Lord Chancellor has issued a further statement, to the London Stock Exchange no less, that her decision will be deferred albeit she remains apparently “committed” to making an announcement in February! Interesting is it not that this statement was made to the Stock Exchange? The Lord Chancellor is playing with peoples’ lives. Many claimants whose cases are close to settlement have been awaiting the announcement in the hope that the rate will go down and so that their settlements will be settled at a reasonable level, rather than at the current artificially depressed level based on the 2.5% discount rate. Seriously injured claimants have to rely on their settlements to last them for the rest of their lives. Investing damages since the recession has been a hapless exercise as rates of return have plummeted. Emily stated in her blog that the current rate has been unchanged for 15 years and surely it is now time for some payback for claimants. Well, Lord Chancellor, are you finally going to come off the fence and will you announce a long overdue reduction in the discount rate? We were all waiting with bated breath for the announcement to be given on 31 January 2017 and this further delay is nothing short of a kick in the teeth to thousands of severely injured people. Lord Chancellor please stop playing games with peoples’ lives – make the right decision on the discount rate and please, no more delays! Isabel joined Hart Brown as an Associate in June 2017 after spending five years as Partner at Pierre Thomas and Partners, working on high value cases with a foreign element including the leading case under Rome II of Syred v PZU and HDI which went to trial in 2015. This claim involved 2 passengers in a vehicle involved in an accident in Poland. However, the claimants lived in England and were able to bring their claim in the English courts but the court applied Polish law to the valuation of the damages awarded to each claimant. 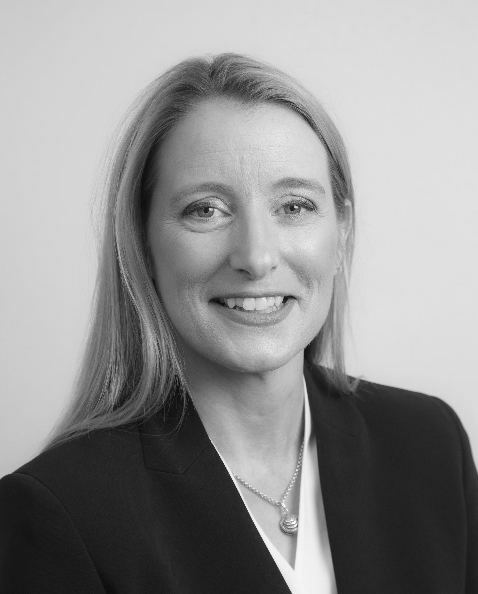 Isabel has experience of both clinical negligence and personal injury claims, particularly catastrophic injury claims involving brain and spinal injuries, and as well as having a Diploma in Advanced Litigation, she is also an APIL Senior Litigator. What would you have done if you had not become a lawyer?